Grammy Award nominated reggae artist Etana will be at the UCLA Jazz Reggae Festival in May. The singer who was nominated for a Grammy Award for the album “Reggae Forever” has announced tour dates for 2019 which include stops at several major US cities. March 16, 2019 at National Stadium, Kingston, Jamaica. 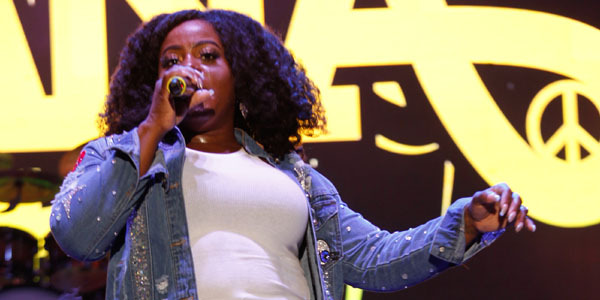 Etana made history as the first female with back-to-back top albums on the Billboard Reggae Chart and is the first female in 21 years to be nominated for the Grammy Award in the Best Reggae Album category.